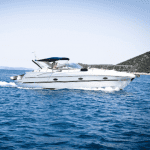 Trailer, Slip, or Lift – Which Boat Storage Option is Right For You? Boat owners are a very diverse group and with this diversity comes different boating habits and situations. One fellow might remove his boat from the water each time his boating session is through and store it on a trailer while another might pull his boat onto a lift while yet another simply leaves his boat moored. One thing they all have in common is the desire to take care of their boat. Great news! 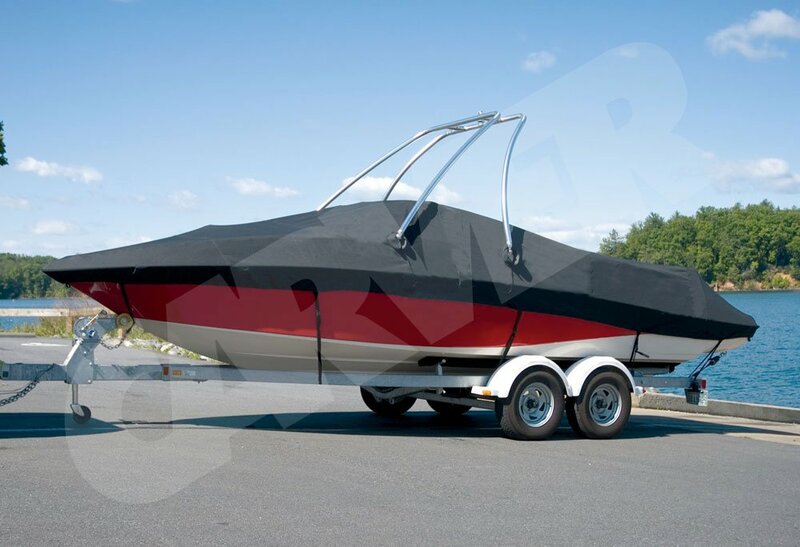 Our covers can be used in various scenarios to provide superior protection for your boat, whether your boat storage choice is on a trailer, lift or docked in a slip. Of course, each situation is unique and we are more than happy to take a look at your boat and discuss with you what options will work best. Each boat storage option has its own pros and cons. PRO: It is convenient to moor your boat in a boat slip if you use it often. It is easy to go down to the slip and pull the cover off and go! CON: If the boat is kept in a slip, there is easy access to the boat. That means anybody can get into the boat and get into your stuff. Also, consider the damage storing the boat in the water can do. 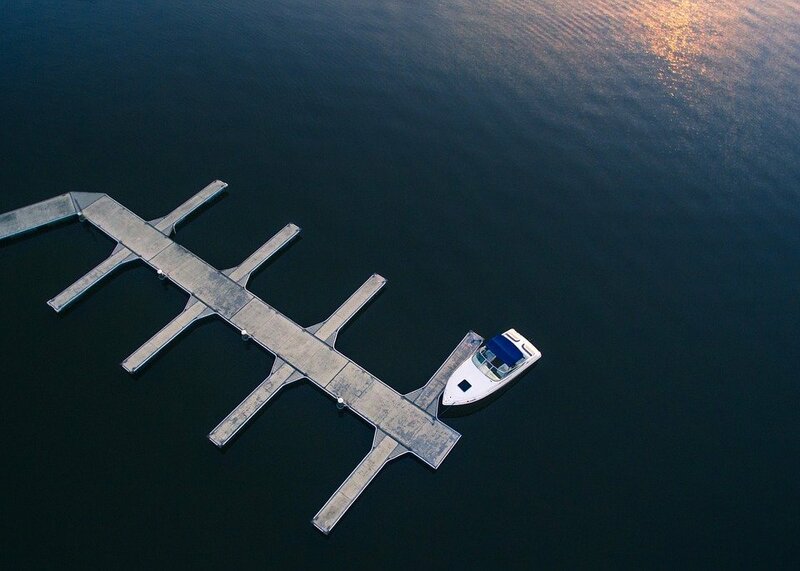 Depending on how the slip is set up, you might only have access one or two sides of the boat, making cover installation tough. This can be remedied by opting for a cover with a draw rope that exits on the side instead of a shock cord. We also suggest suction cup tie downs or mooring bags to go along with this storage choice. PRO: Boat can be rinsed, cleaned and stored in a secure location each time it is removed from the water. 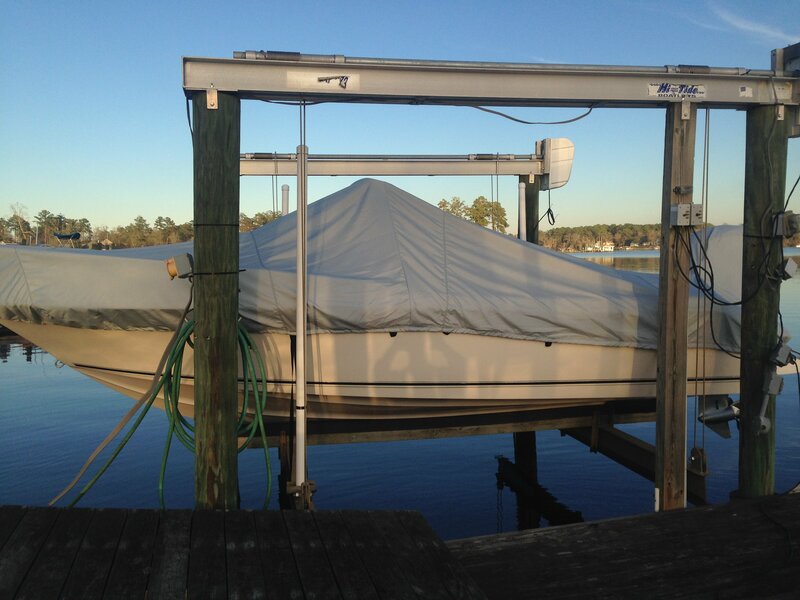 Boat cover can be installed easily and secured to the trailer to ensure a tight fit and proper support of the cover. The boat can also be easily moved to different fishing locations. CON: The boat has to be taken out of the water when it is not being used, which can sometimes be inconvenient. PRO: Boat can be launched quickly. Less hull maintenance since boat is out of the water. CON: Boat maintenance is more difficult. Sometimes it can be difficult to access the boat to cover it and if you choose not to cover it, it will certainly become a target for birds or worse. 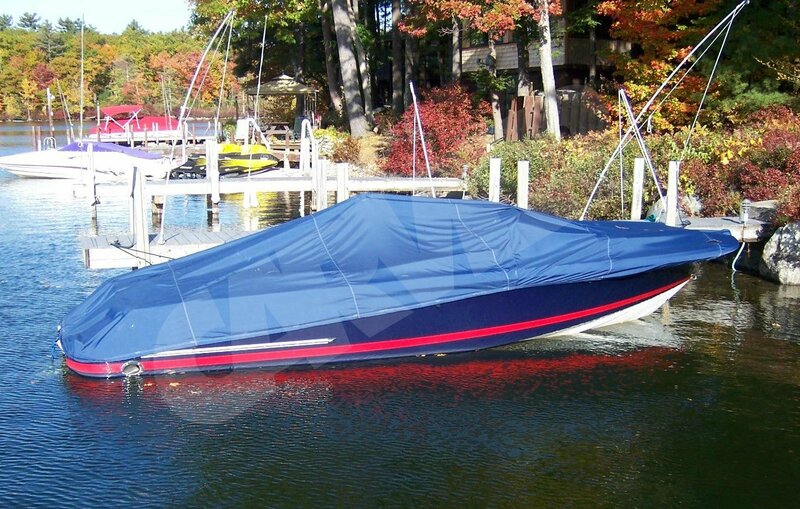 While some situations might be more challenging when it comes to covering your boat, it is always worth it. Protecting it from weather, debris, animals, and other environmental nuisances should be a priority when it comes to your boat. For over 10 years, we have been in the business of helping! We provide great quality covers as well as Bimini tops and a wide variety of boating accessories such as tie down kits, support poles, mooring kits, and many others. Visit our website at www.boatcoversdirect.com, give us a call at 1-866-626-8377, or use our Live Chat feature to learn more about our products! Your boat will thank you! Previous: A Little Privacy, Please!